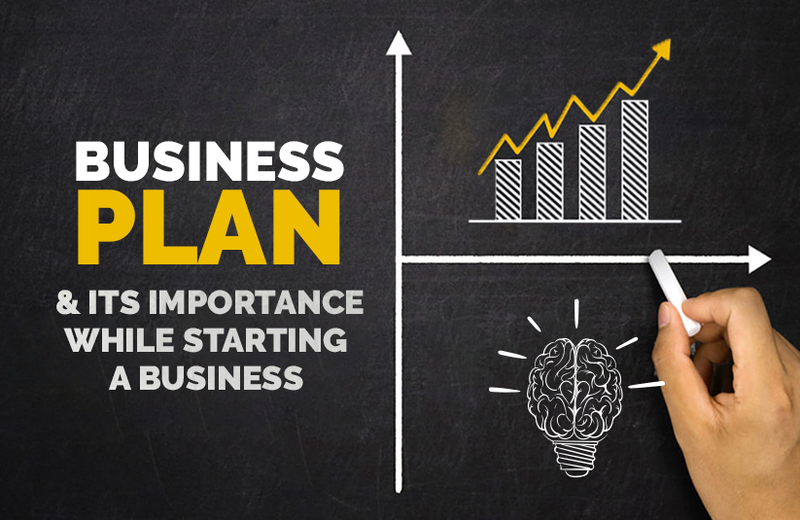 What is a business plan and why is it so important to the well-being of your business? Read on to know more. It is a formal document that describes a new business venture. The importance is manifold. It describes the startup and its products or services, how it plans to earn money, plans for partnership, leadership and workforce, financing plans, operations model, and other details that are essential to the management and success of the business. Entrepreneurs know the importance of planning the business in entrepreneurship. They create them as part of the pre-start up the process. Existing businesses use them as a guideline or roadmap to review where their business is headed. They often write them when a pivot in business is called for, like changing a business strategy, forging new alliances, introducing a new product, or simply to understand how to better manage their business. Typically, most plans cover the business’s first three to five years. While a well-written plan is required by anyone looking to seek funding from investors or financial institutions like a bank or NBFC, having a well-thought-out business plan is often recommended for all start-ups as it serves as a roadmap or guide for the business. Also, while writing a plan, you can potentially see loopholes and identify weaknesses in the business model. The plan writing process also helps unearth other specifics such as concept weakness that can potentially cause a shift in how the business is positioned. A well-researched and thorough chalked implementation plan guides the organization onto a successful path and informs nearly everything the organization does. You could approach a business plan consultant or business consulting firms to help with your strategy plan. So, How do You Put a Business Plan Together? First part is the business concept, where you discuss your business idea, concept, industry, organization structure, business model, your product or service, and how you plan to make your business viable. The second part is where you describe your market and analyze potential customers. Who are your customers and where are they located? You would cover their demographic and what will make them buy your product, so on and so forth. You would also describe your competition and how you plan to position your business to overcome them. Finally, the third part contains the financial section which will state your income and cash flow statement, balance sheet and break-even analyses amongst other financial ratios. In order to help write this section, you may even refer a business plan consultant or an accountant. Depending on the need and their use, different businesses may need different types of a roadmap for the business. Not all business are the same. Plans differ widely in their length, appearance and the detail of their contents, and place different emphases on different aspects of the business. Ourbusinessladder is one of the leading business consulting firm in India. If you are looking to design your business plan, we will help choose the right business plan for you and write it from scratch.